"My mouth is filled with your praise, and with your glory all the day." 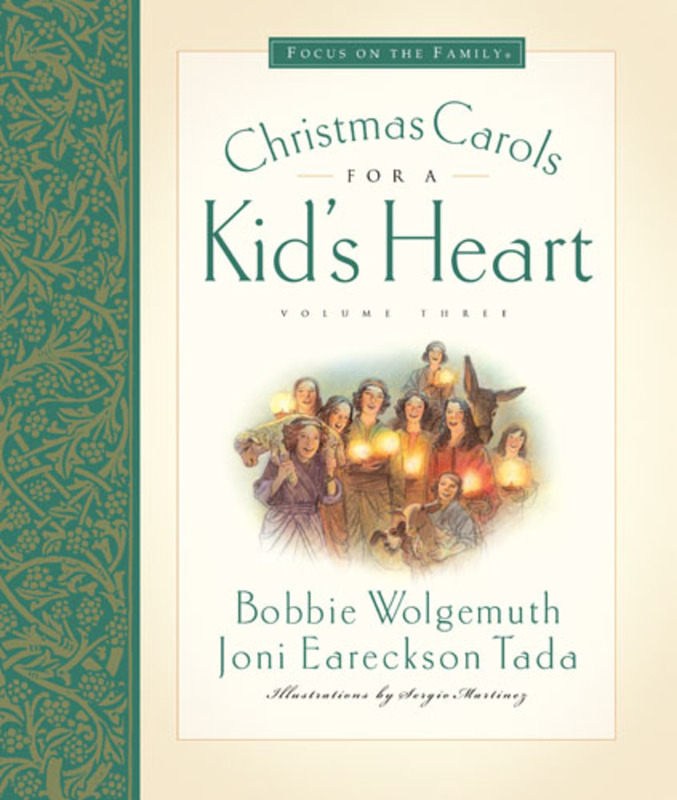 In this book, Joni Eareckson Tada and Bobbie Wolgemuth collaborate to help you teach twelve classic hymns to the children you love. With richly orchestrated music, true stories, prayers, and Scripture, Hymns for a Kid's Heart will feed your child's soul. 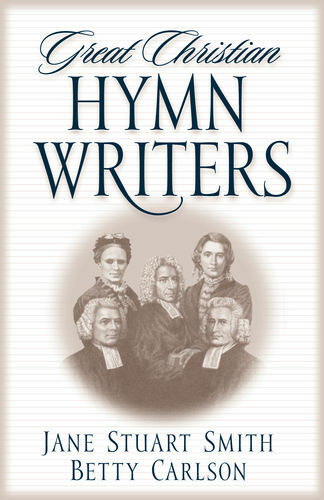 Be inspired by the true stories of the hymn-writers. Learn to sing twelve classic Christian hymns. 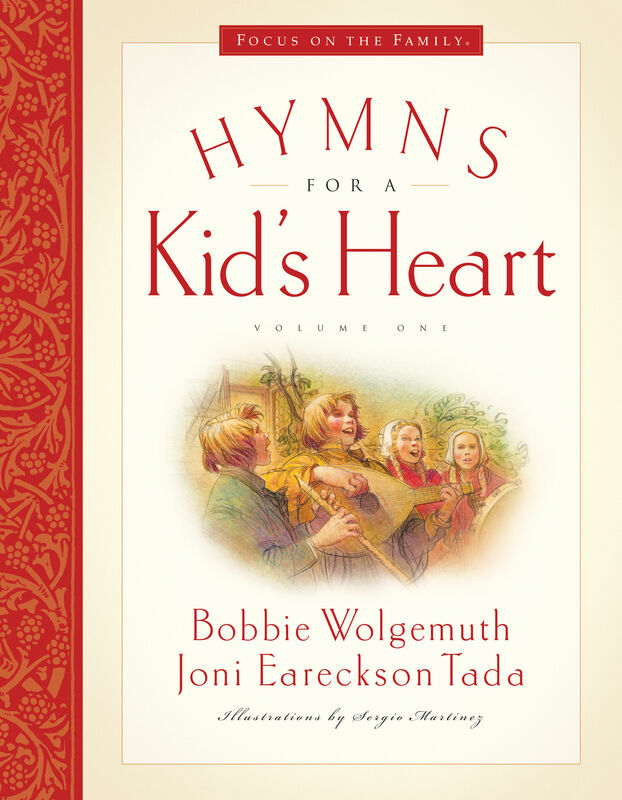 Be equipped with the tools to teach children twelve classic hymns. Enjoy prayer and Bible memorization with kids. Includes a fully orchestrated CD with children's voices singing along with Joni and Bobbie and simple piano music with guitar chords.